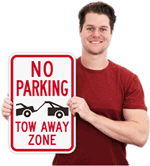 Need a personalized sidewalk sign? 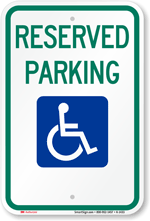 Add your required text and design to our custom template and get your message across, your way. 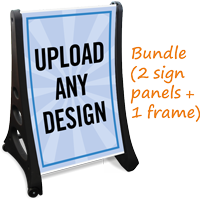 • Bundle comes with 2, 36" x 24" panels and a portable frame that holds the sign. 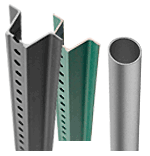 Panels sit 42" tall when in frame. 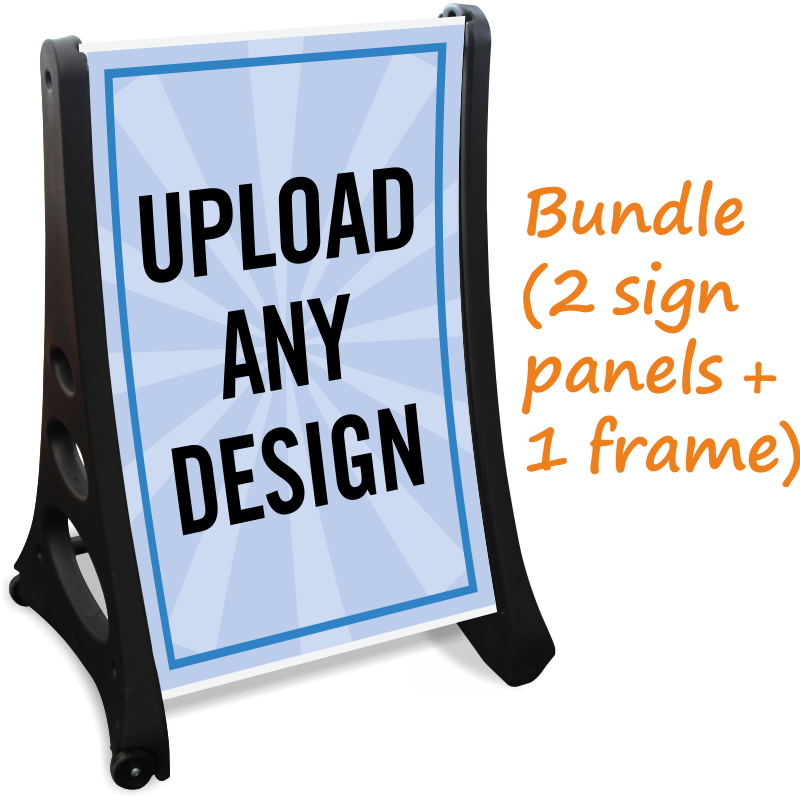 Bundle (2 sign panels +1 frame) 42" x 29"